Legendary bass player Peter Hook has announced today that he is moving the focus of his band Peter Hook and The Light from Joy Division to New Order. Hook is going out on the road next month and will perform the first two New Order albums in their entirety – Movement (1981) and Power, Corruption & Lies (1983). Hook has spent the past three years touring with The Light, mainly exploring the legacy of Joy Division. 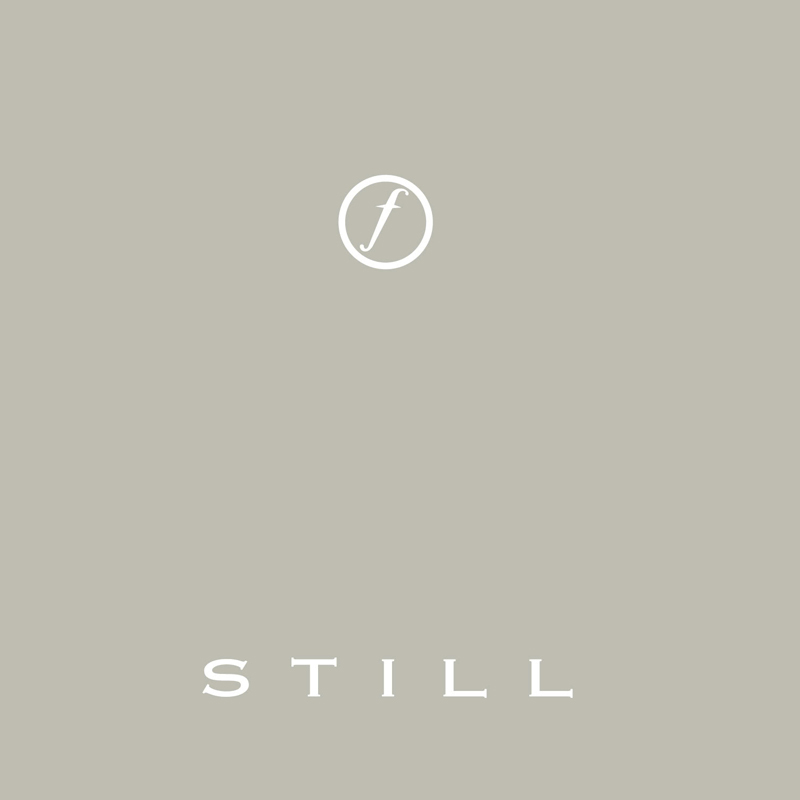 Their gigs have been focused on playing the two Joy Division albums, Unknown Pleasures and Closer. 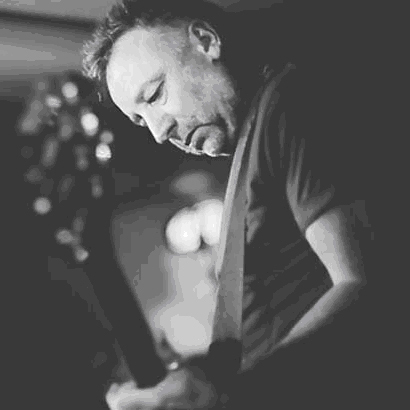 Peter Hook will publish a new memoir looking back on his years in Joy Division. Unknown Pleasures: Inside Joy Division follows 2009’s The Haçienda: How Not to Run a Club, which traced the origins of Manchester’s most famous nightclub. via Peter Hook announces Joy Division memoir | Music | guardian.co.uk. Many fans of Joy Division were aghast Monday over Disney’s new Mickey Mouse T-shirt that (lovingly or cluelessly) riffed on the Manchester, England, post-punk band’s iconic album art for 1979’s “Unknown Pleasures.” Our own commenters called it “wrong, just wrong” and the “worst shirt ever.” But the design’s unlikely pairing of one of the most tragic acts in rock music with one of the most recognizable images of childhood has at least one begrudging fan: Peter Hook, bassist for Joy Division and New Order. 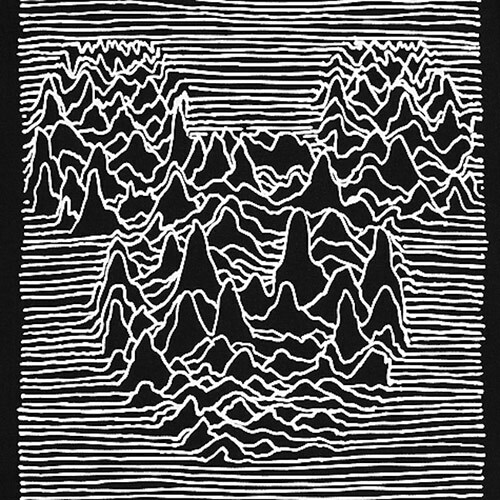 via Disney’s Joy Division shirt: Peter Hook ‘appreciates the irony’ – latimes.com. 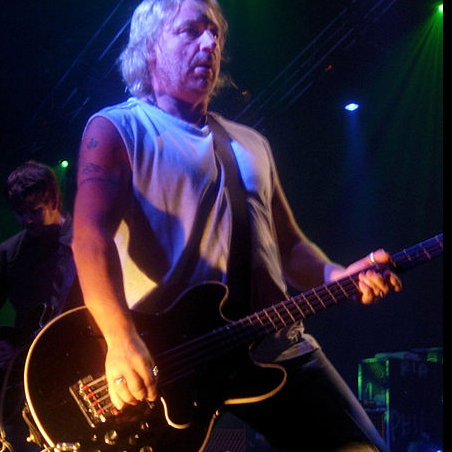 After the success of his 2010 Unknown Pleasures 30th Anniversary Tour, Joy Division bassist, PETER HOOK, will return in 2012 with his band THE LIGHT, to play songs from CLOSER – back to back – with shows in Wellington and Auckland. The tour is a celebration of the legacy of the music of Joy Division who, in just three and half years together, became one of the most formidable and influential bands in musical history. CLOSER for many reasons is one of the greatest records ever released. Although the band was to last only three and a half years with the tragic suicide of Joy Division lead singer, Ian Curtis in May 1980, the Martin Hannett produced seminal second and final album CLOSER was released two months later, becoming an instant classic across fans and critics.